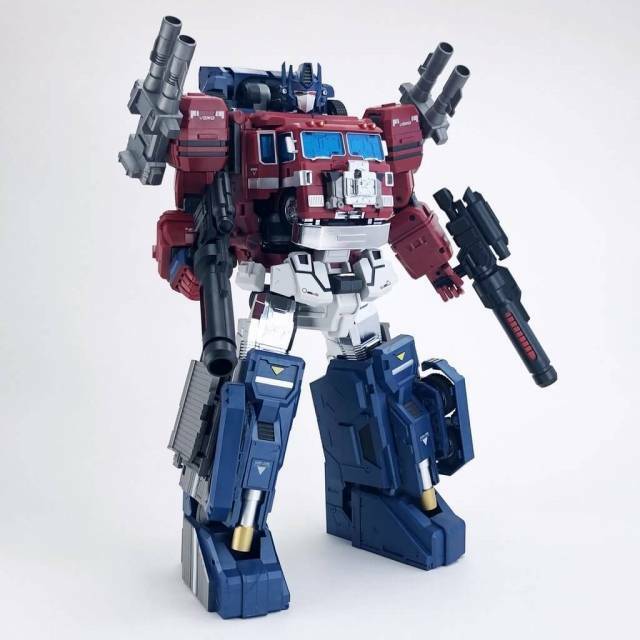 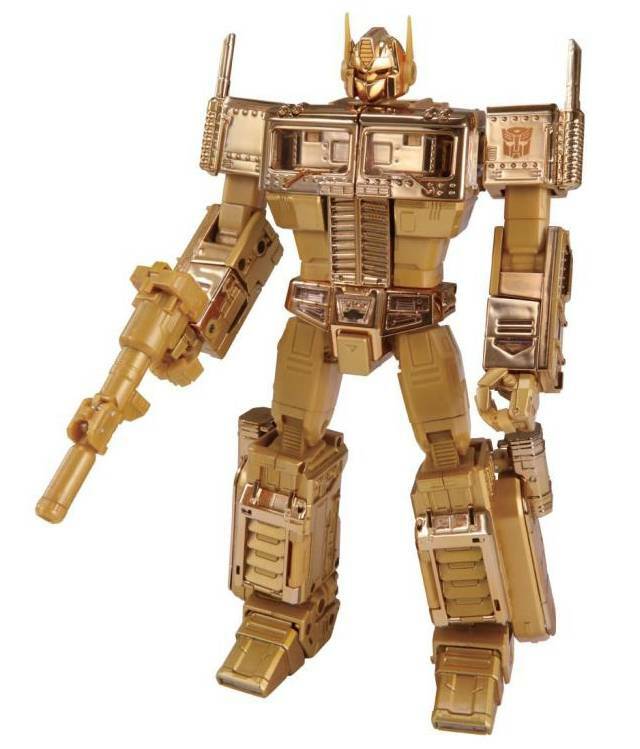 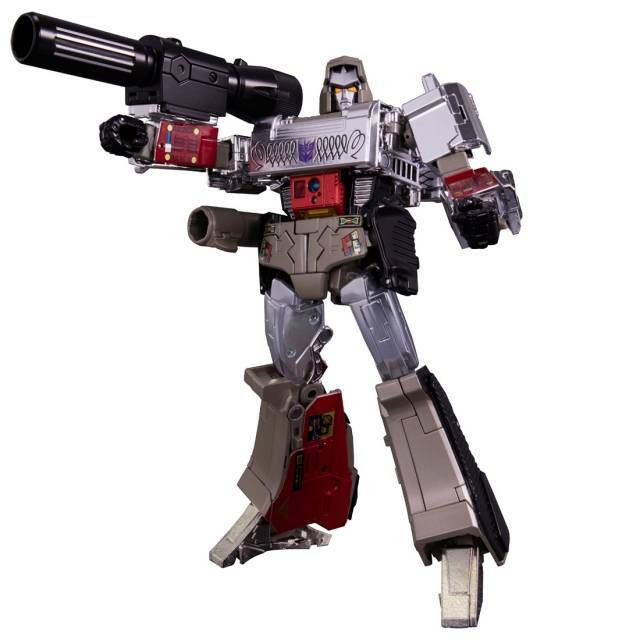 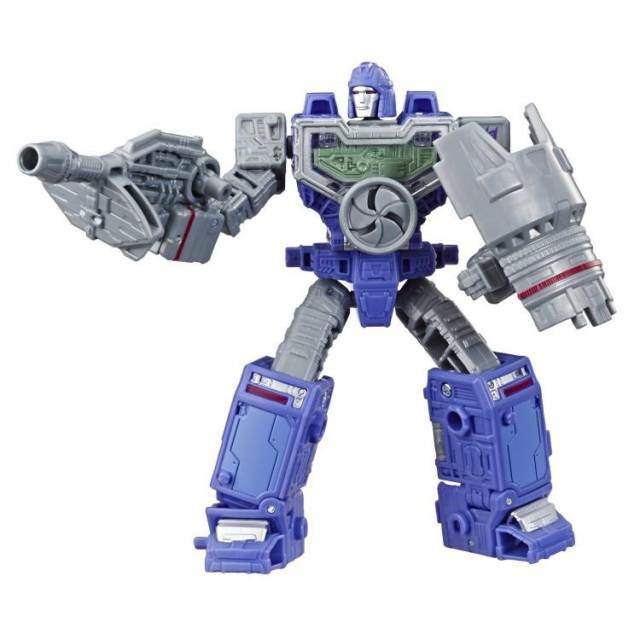 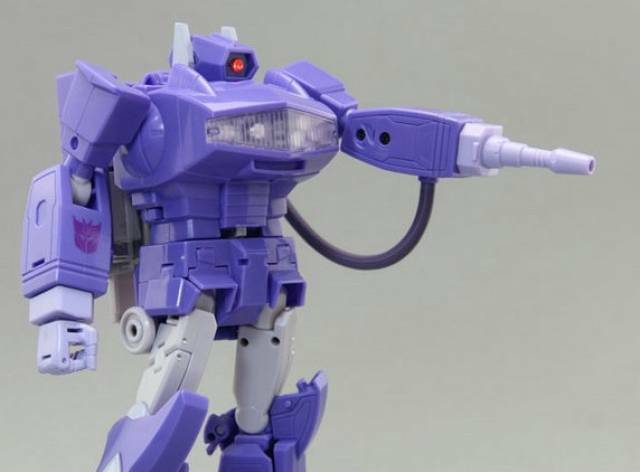 This new upgrade kit by Shadow Fisher is for your MP29 Shockwave! 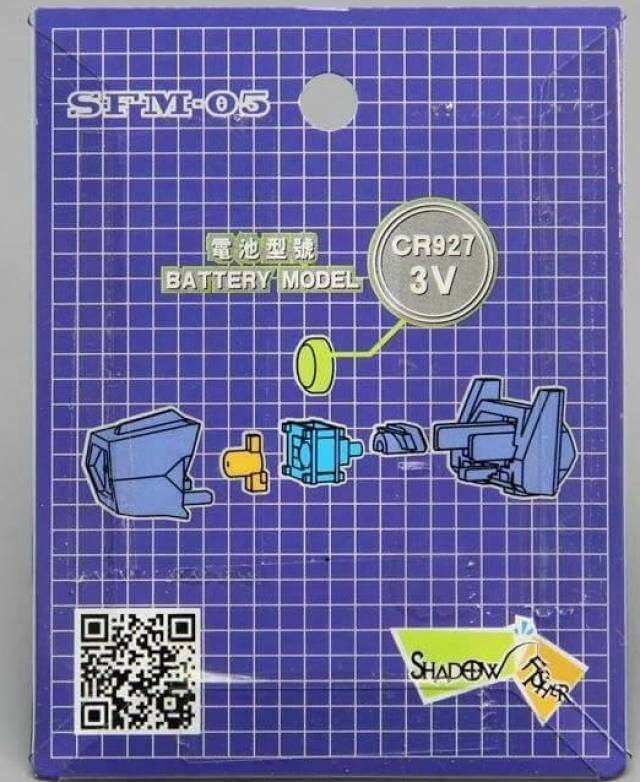 Features an all new Head with LED light functions that lights red as shown and yellow when unlit. 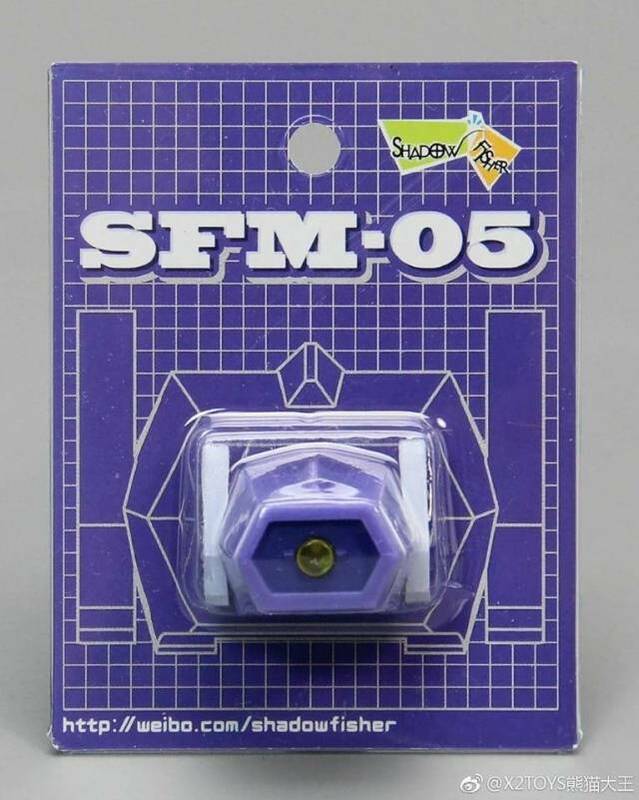 The SFM05 provide a new head for MP Shockwave, which has a smart design on its eye. 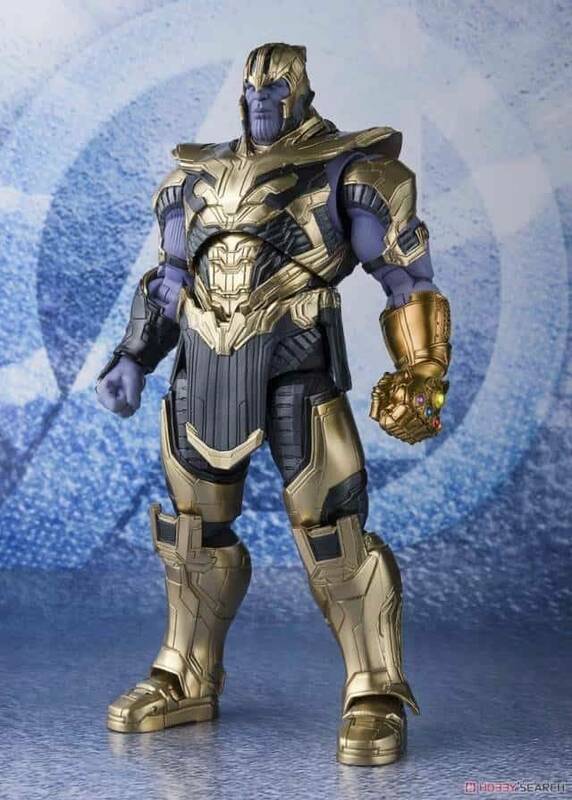 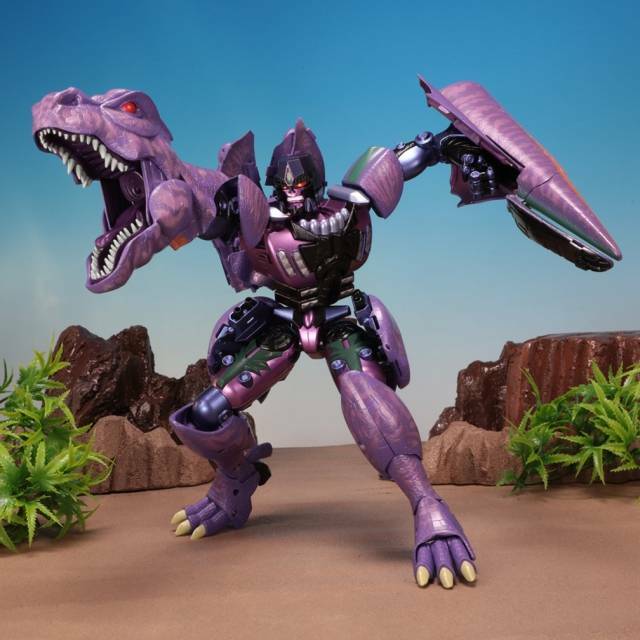 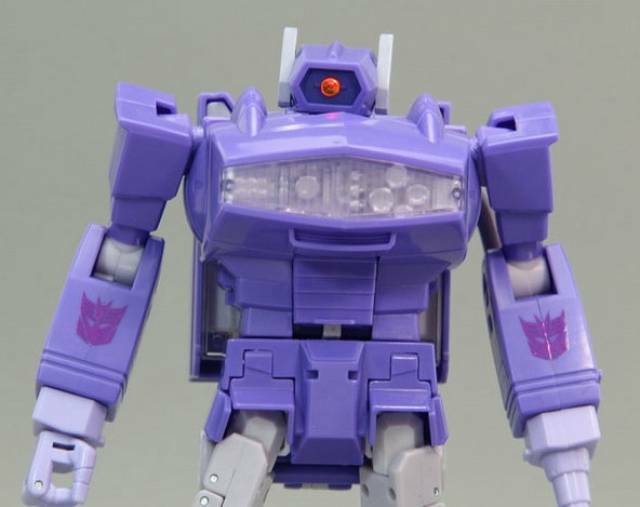 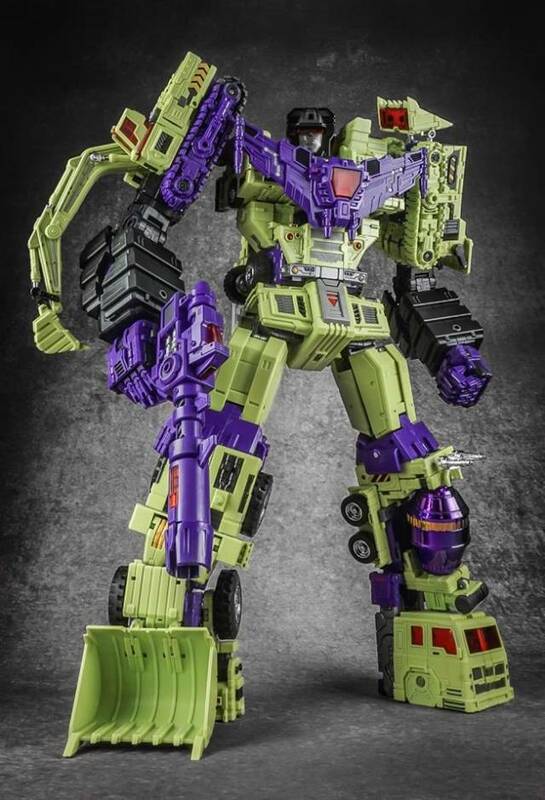 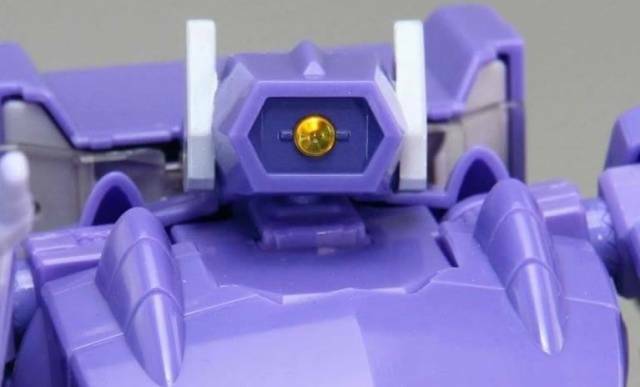 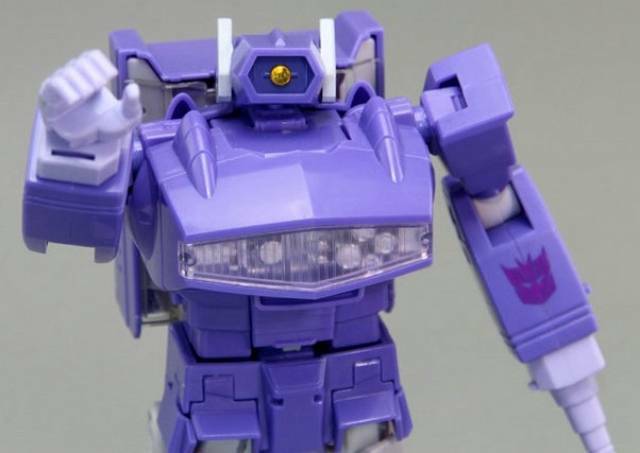 By using a cell battery, the eye on the new Shockwave head can be lit up with 3 different color of lights. 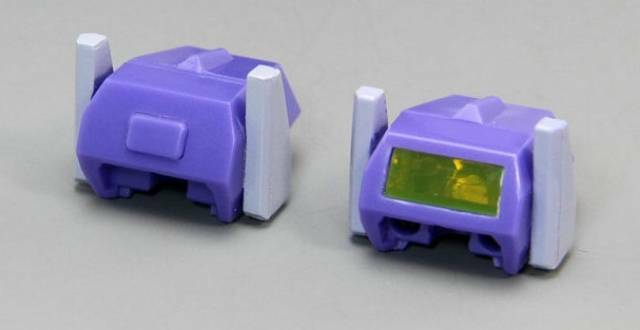 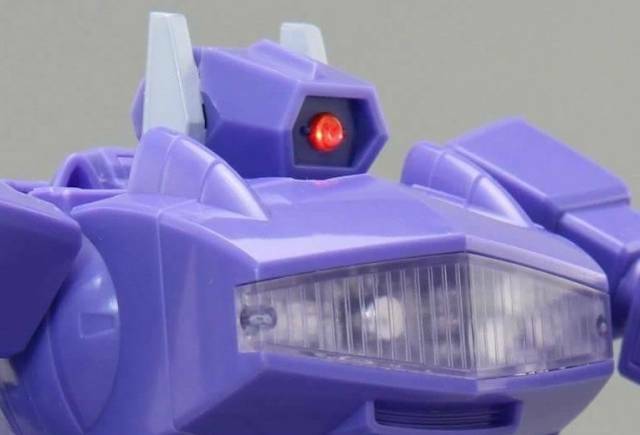 With the switch placed on the back of its head, it's easily for the fans to light up or light off Shockwave's new eye.